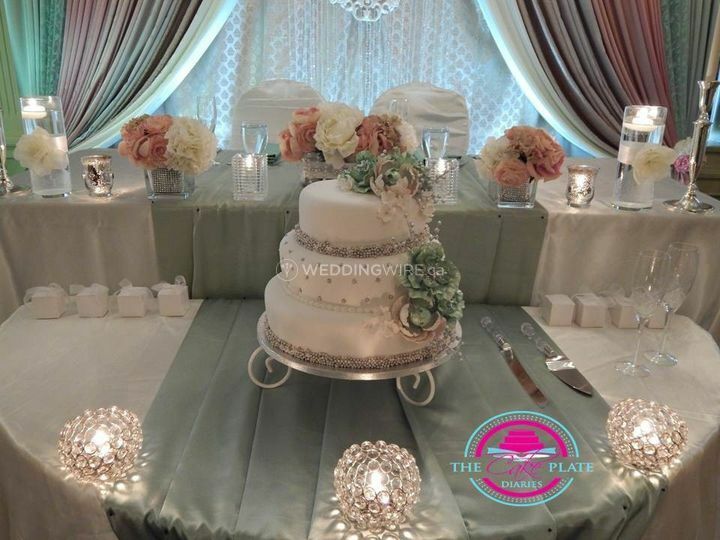 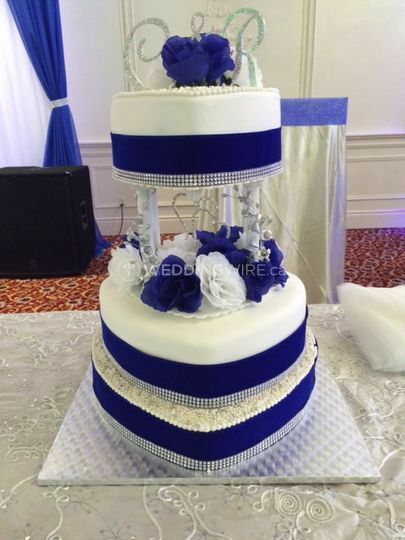 The Cake Plate Diaries ARE YOU A VENDOR? 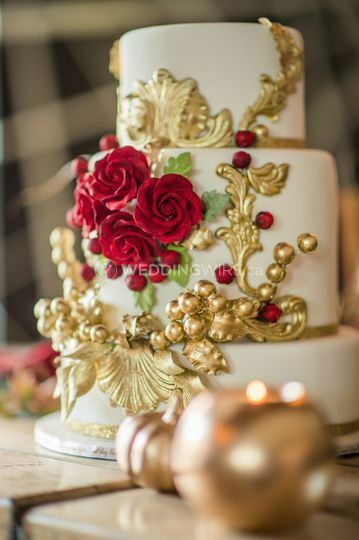 The Cake Plate Diaries believes that every occasion is built around a delectable, unforgettable and beautifully crafted cake. 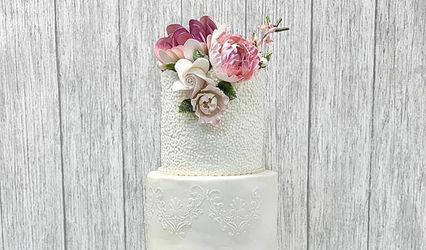 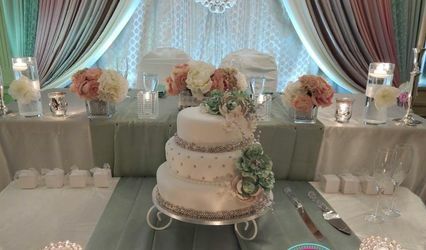 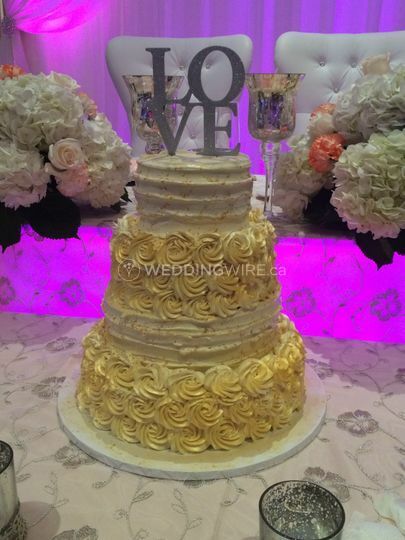 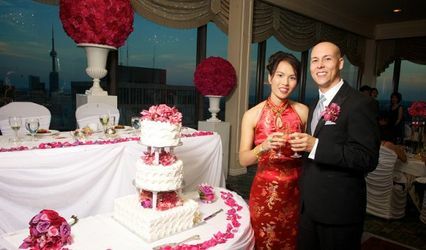 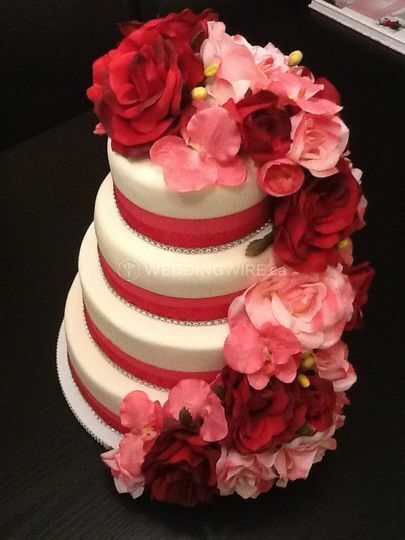 The company treats every cake design like the beginning of a new love story and creates unique cake designs that reflect the personalities of clients. 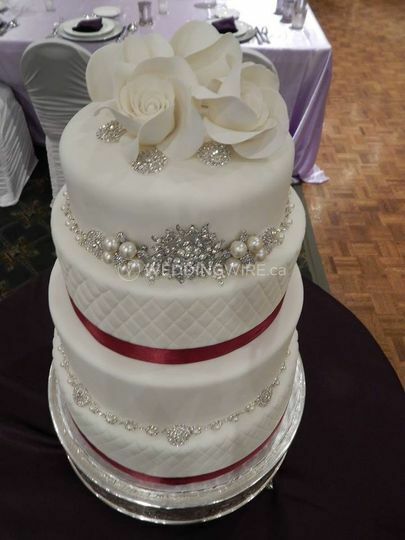 The business is located in Brampton, Ontario, and run by Susan. 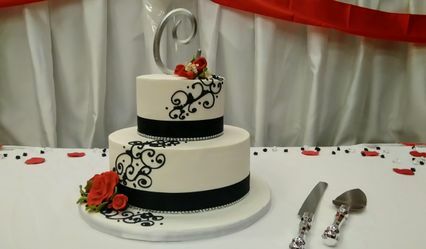 Cake toppers, cake stands and cookie cutters are available. 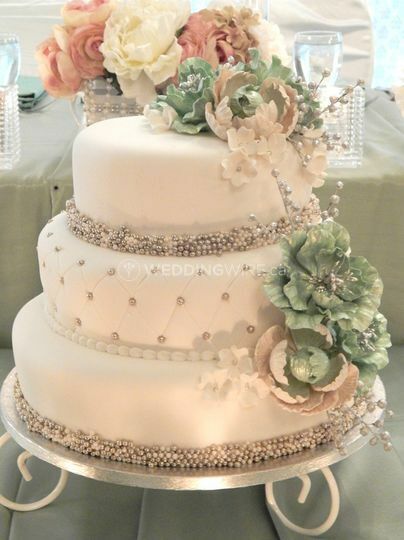 Cakes for corporate and other private events can also be provided. 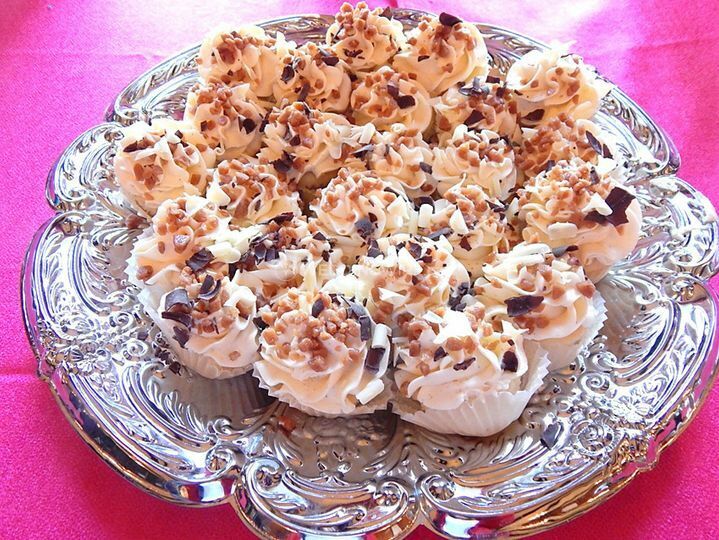 Additionally, gluten free desserts are available. 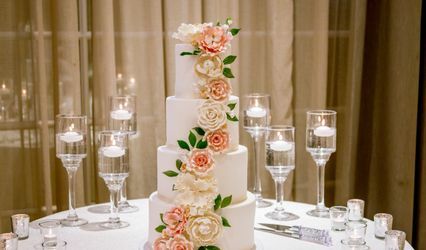 Susan and her team also offer the following services; consultations, custom design, delivery, tastings/ private tasting and set up.